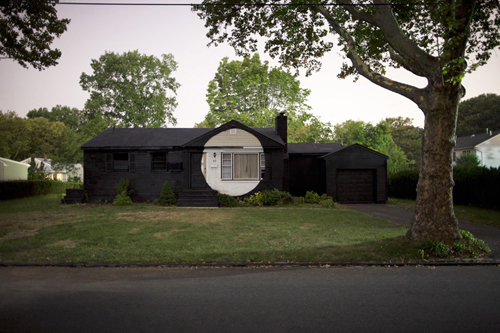 »Suburban« is a photography, film and installation project created by New York based artist Ian Strange. 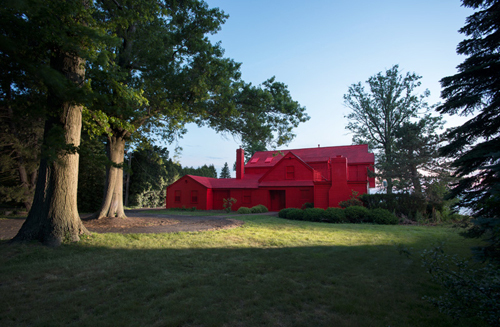 His work is a radical transformation of a familiar suburban world of detached houses with gardens. In addition, his video shows a massive explosion in slow motion to create a moving statement around Western ideas of home.